Logitech’s new MX Anywhere 2 wireless mouse will be making its way to the Malaysian market as early as next month. 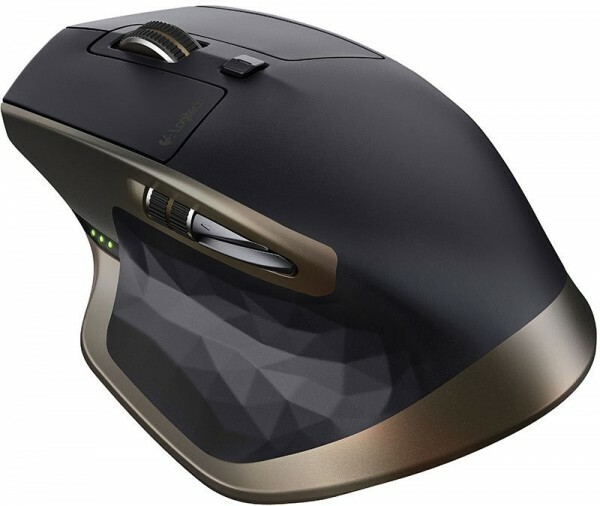 Featuring the very same Darkfield laser sensor as the very popular Logitech MX Master wireless mouse, it lets the MX Anywhere 2 to track on any surface, including glass. 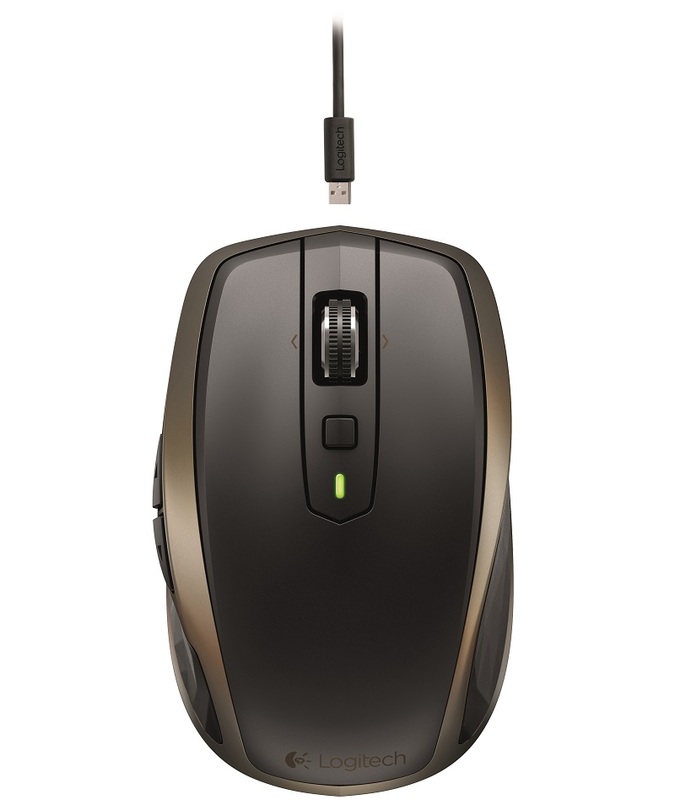 Looking at the design of the MX Anywhere 2, those who are familiar with the MX Master mouse will definitely see the resemblance between the two; it’s no coincidence. Turns out, the Anywhere 2 is Logitech’s “mobile version” of the MX Master, but it doesn’t share the same aggressively contoured design. Other than the Darkfield laser sensor that allows it to track on any surface, the Anywhere 2 can also be connected to a Windows PC or Mac with the included Unifying receiver. 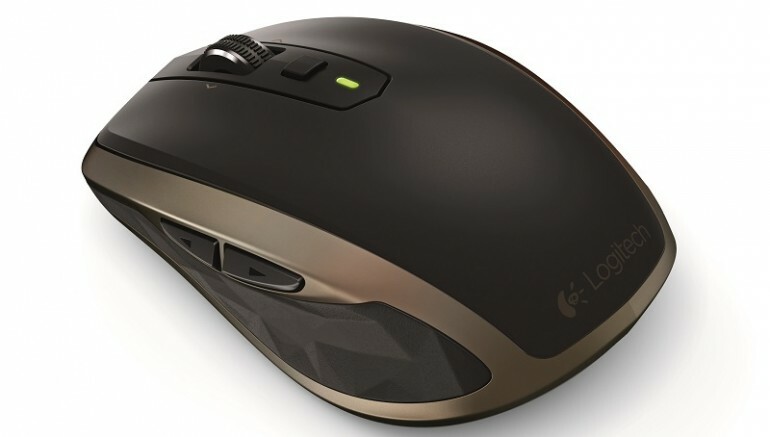 Users can also connect the mouse through Bluetooth, which allows it to be used along with three other devices. As it is after all a wireless mouse, the MX Anywhere 2 has quite a long battery life. The rechargable battery inside of it can provide up to two months of usage on a full charge. To recharge it, the Anywhere 2 only needs to be connected to a computer with a micro USB cable, which allows it to be used as a wired mouse while charging. The Logitech MX Anywhere 2 will start shipping to Malaysia in July 2015. If you’re keen to get one for yourself, it will not come cheap; it will retail at RM329 once it is available here. More information on the MX Anywhere 2 can be found here.